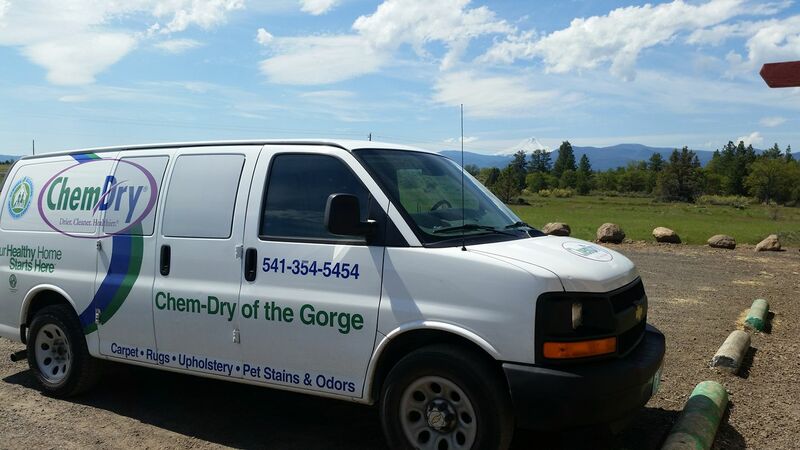 When you're looking for carpet cleaning in the Hood River, OR area, you can count on us. We're a professional carpet cleaning service that provides a deeper, longer lasting clean and a healthier home. Our customers in the communities that we serve have become long-time, satisfied clients. You can trust our professionally-trained, hard-working and friendly technicians to understand your specific needs and provide a cleaner, healthier home for you and your family. 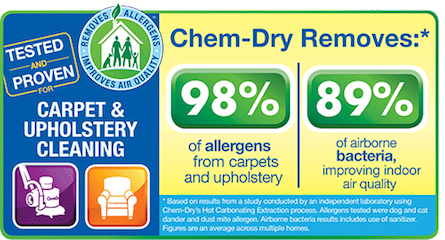 Don't forget, when it comes to the best carpet cleaning in Hood River, Chem-Dry of the Gorge is your best choice. Our goal is to provide you with a clean and healthy home. Our hope is that you become a long-time client for years to come. We are proud to serve this community with industry-leading services.